It is easy to see why Market Common is so popular amongst home buyers. 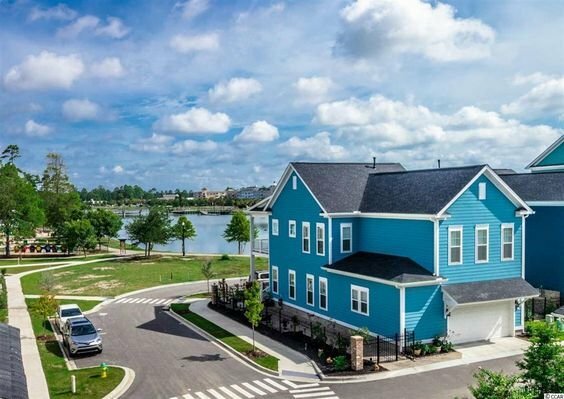 The many beautiful subdivisions are built around an incredible town center of stores, restaurants, and attractions creating a community of affordable elegance like no other, featuring homes for every lifestyle and budget. Read more about Market Common real estate. It began with Dock Street townhomes. The Live and Work Condos were built above the retail stores and surrounding the square, making them convenient residences for the shop owners and those who worked in the area. Maintenance-free and offering things like garages, porches and some with elevators, these large units are perfect for people who are on the go. 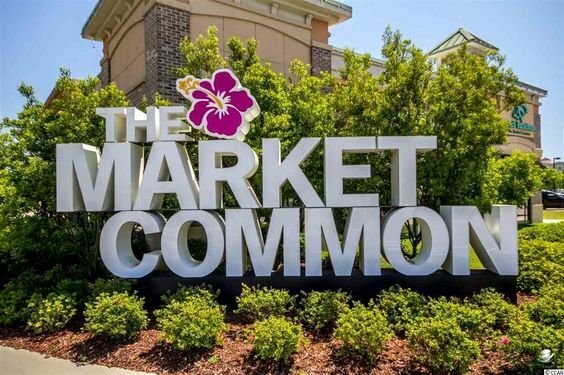 Read more about Market Common real estate. The ever-expanding community continues to develop planned neighborhoods, each with its own personality. Exquisite homes with landscaped streets, community amenities, convenience, and more are a constant draw for potential buyers. 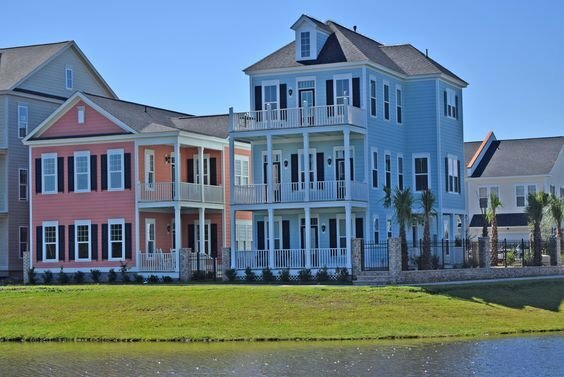 Market Common subdivisions include: Balmoral at Withers Preserve, The Sanctuary at Withers Preserve, Highlands at Withers Preserve, Emmens Preserve, The Reserve at Market Common, Cresswind Active Adult Community, Cottages at Farrow Parkway, and Cottages at Sweetgrass Square. Start your new home search in a Market Common neighborhood and you may not have to look any farther. There's no area in Myrtle Beach like this one! Call our real estate professionals for more information or to schedule a private tour of the beautiful homes for sale in Market Common.